We know, we know — you love treating yourself to shoes, bags and jewellery. 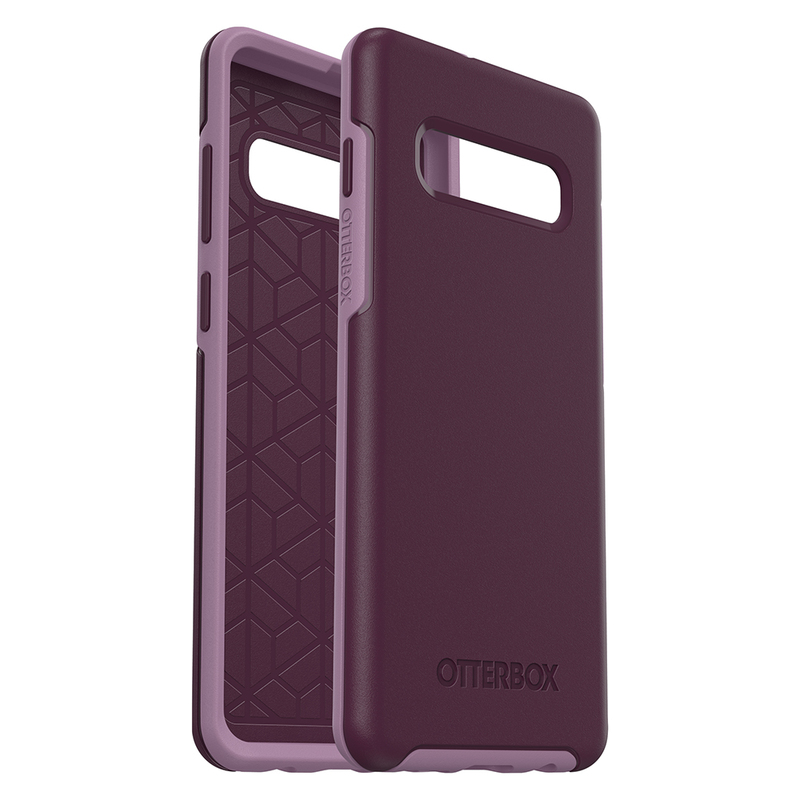 But the truth is that your phone is your most essential accessory. 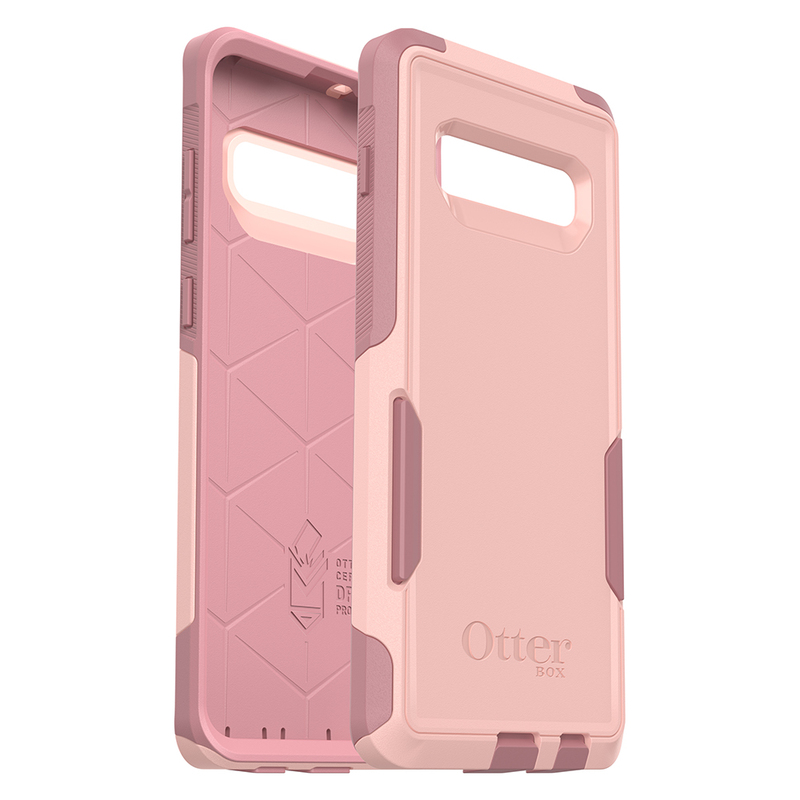 If you’re anything like us, you’ve experienced that onset panic that comes when you’ve dropped your phone or wished for a phone case that had a better grip. And honestly, something that you’re using 24/7 unquestionably merits some TLC, both of the protective and sartorial nature. 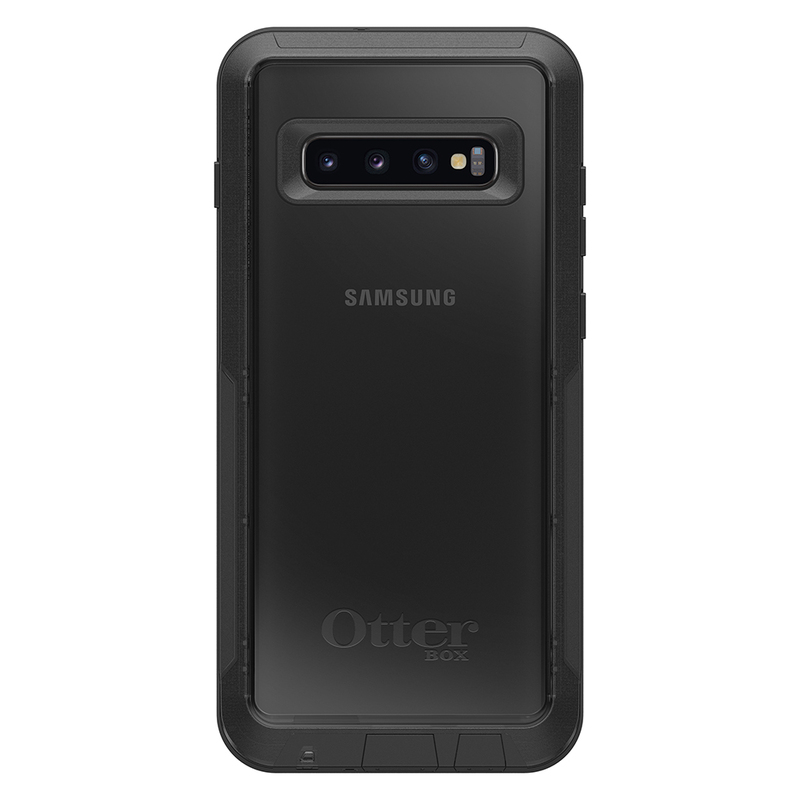 We can help thanks to this roundup series of the Samsung Galaxy S10/S10+/S10e cases by OtterBox: Defender, Commuter, Pursuit, Strada, Symmetry. 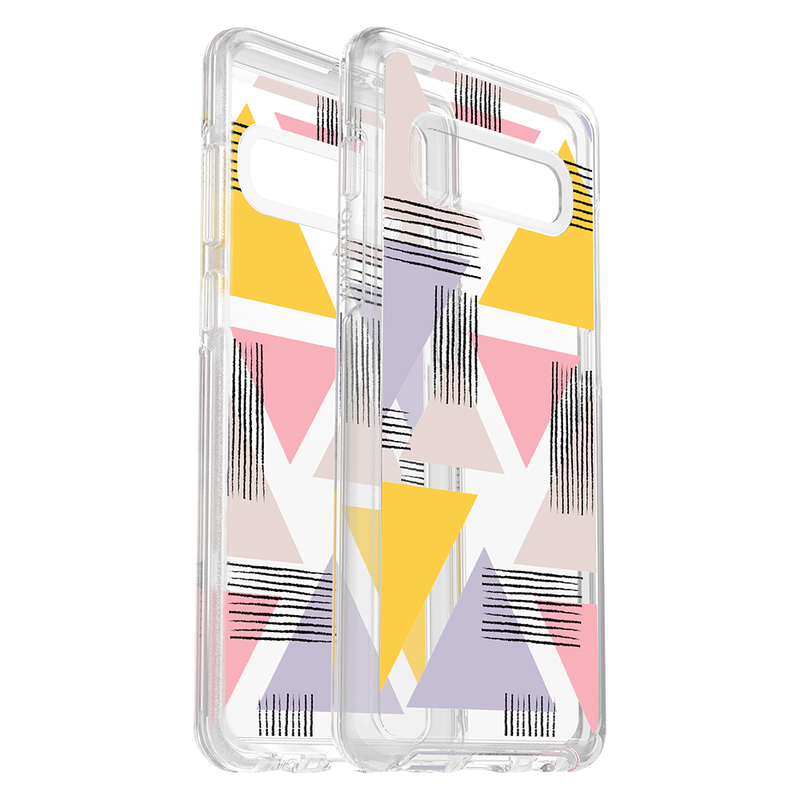 From a scratch-resistant clear case featuring quirky prints to multi-layer defence options in cool-toned colours, every single case will help you ring in the year — literally — in style. 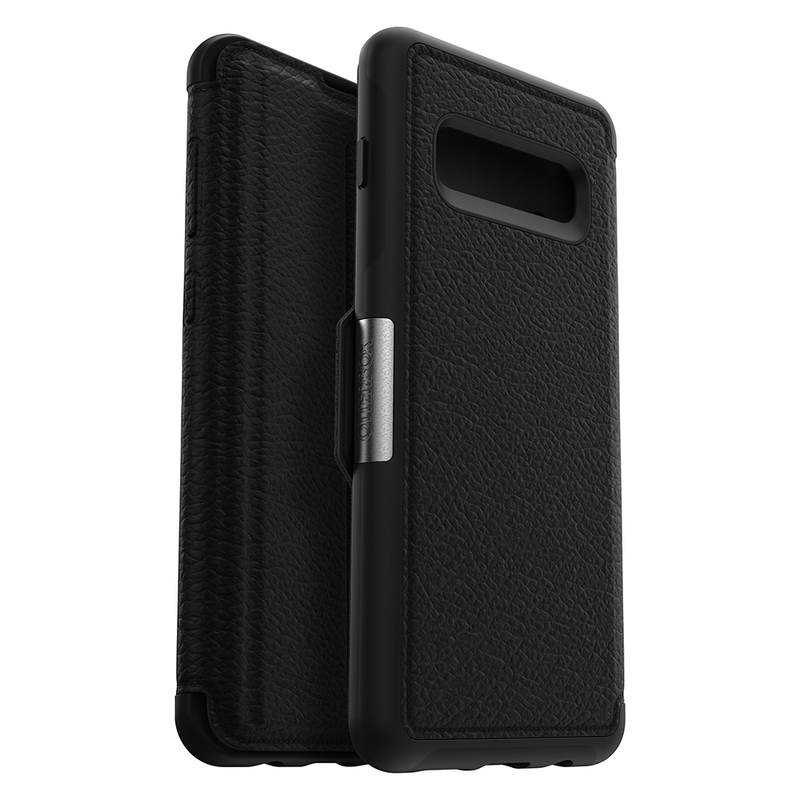 There’s something classy and sophisticated about a subtle two-toned phone case. 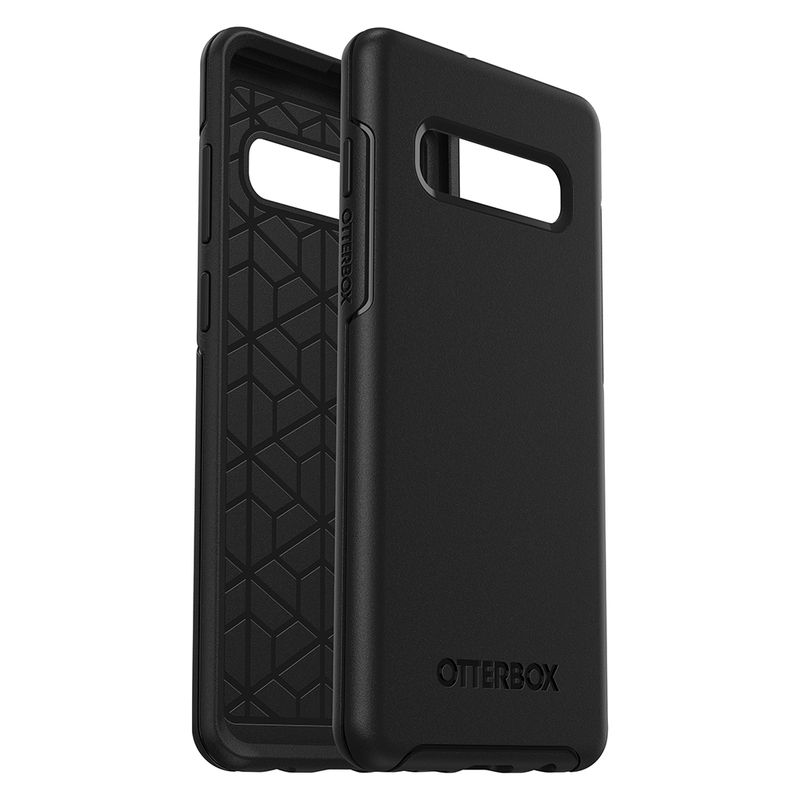 Aesthetics aside, OtterBox poured a bunch of R+D into the functionality and endurance of their phone cases. 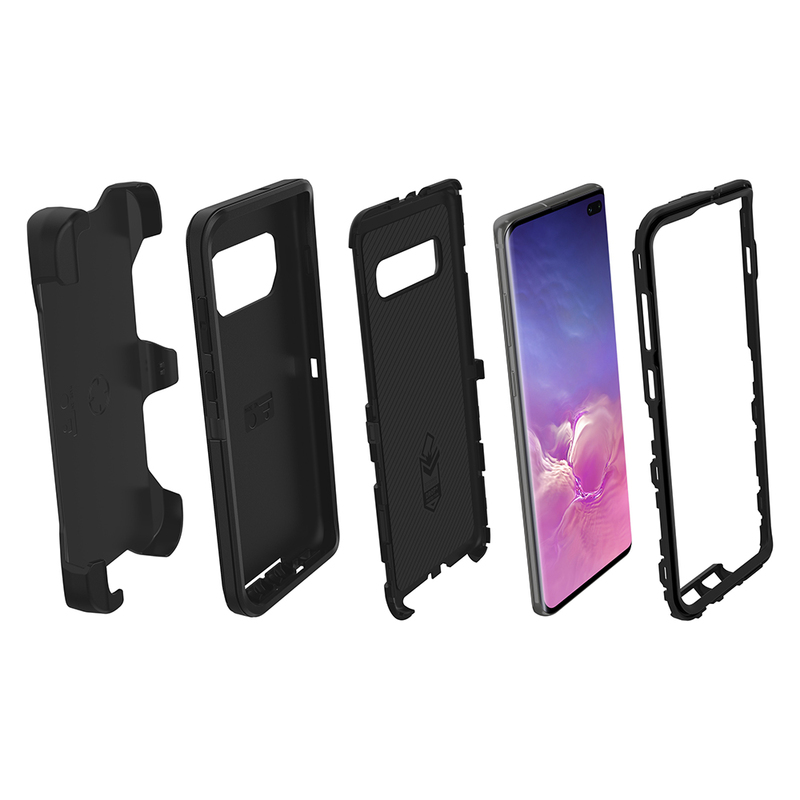 We’re talking protection against dust, dirt, and snow, shock-absorbent cases, raised edge screen bumpers to protect your touchscreen and slim profiles that slide easily in and out of pockets. 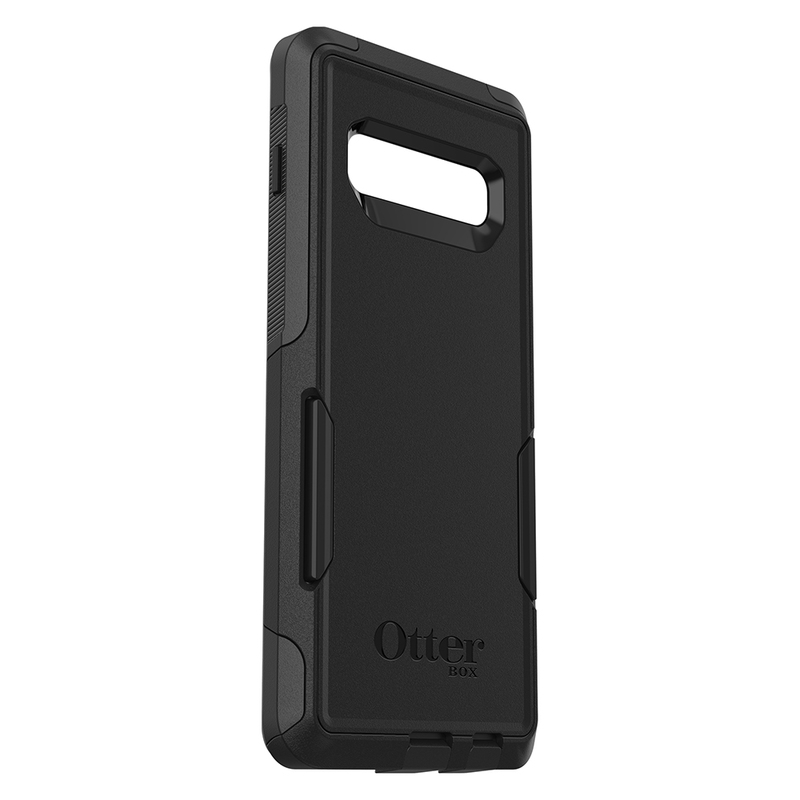 The Defender Series is also coming in clutch with their holster that works as a belt clip and even doubles as a hands-free kickstand. 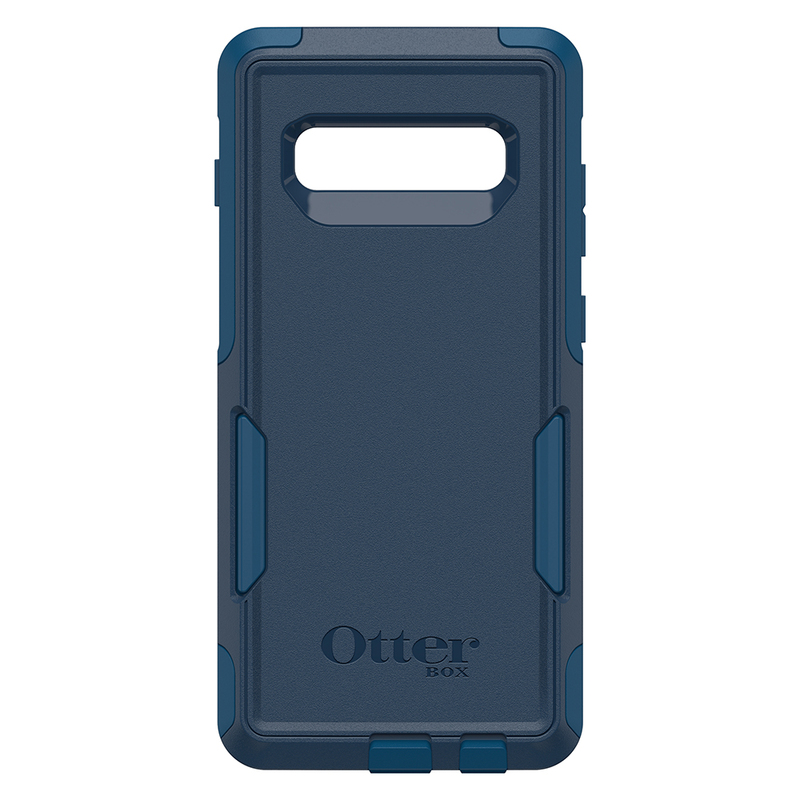 Major practicality. 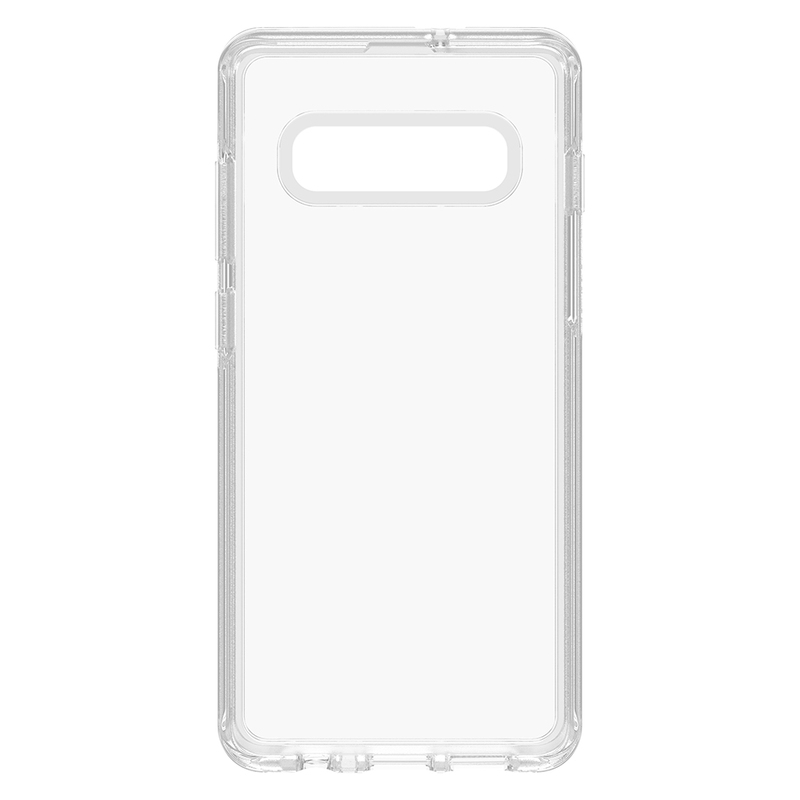 You may think that a transparent case doesn’t have the bells and whistles you’ll find in a “sturdier-looking” version. 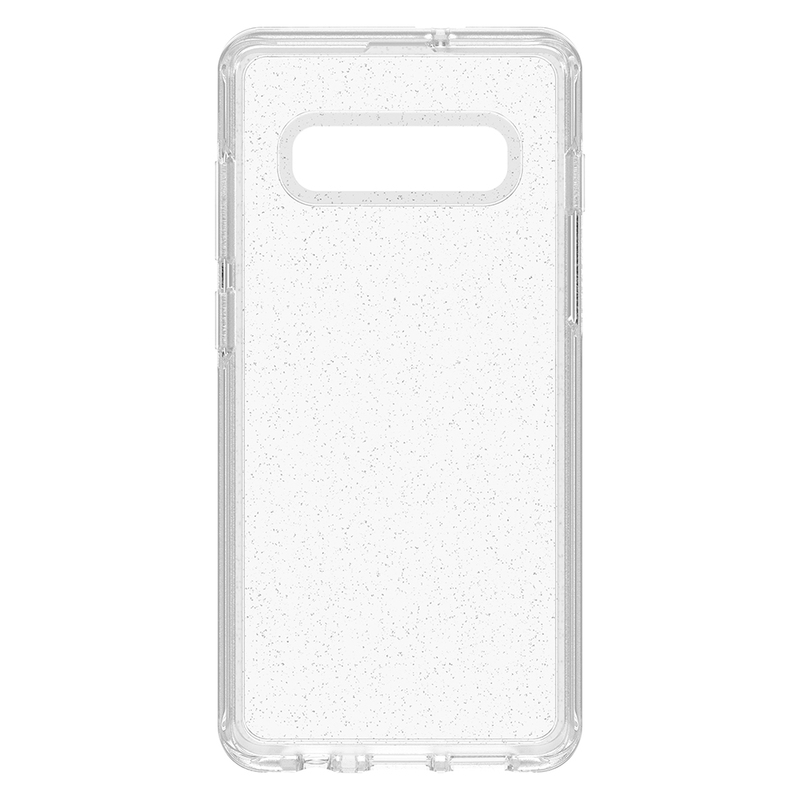 If past flimsy plastic versions were any indication, you’d probably be right. 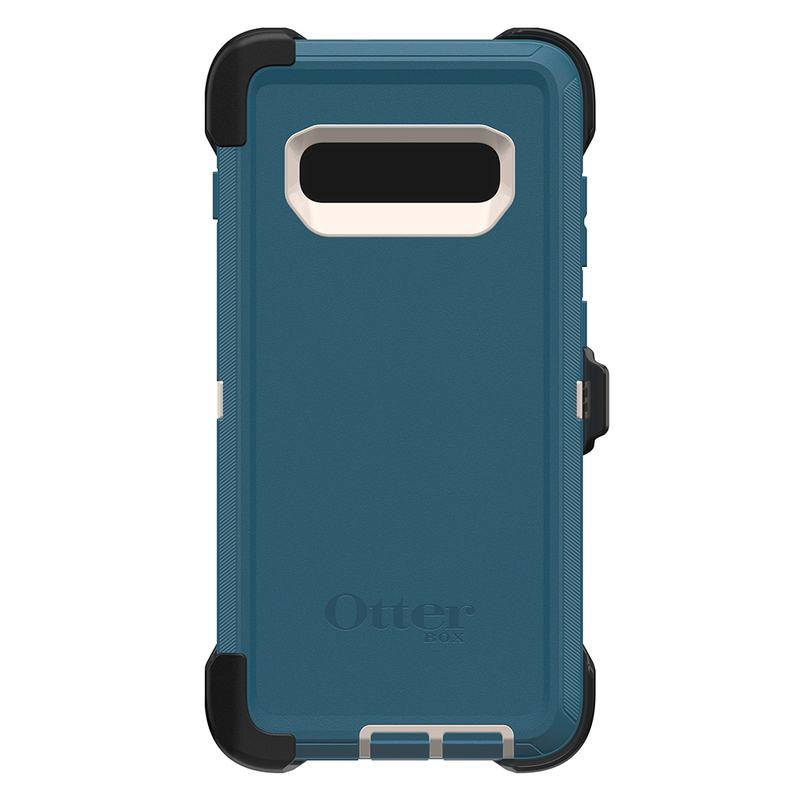 But these from OtterBox earns top marks thanks to its durable protection against drops up to a few feet. 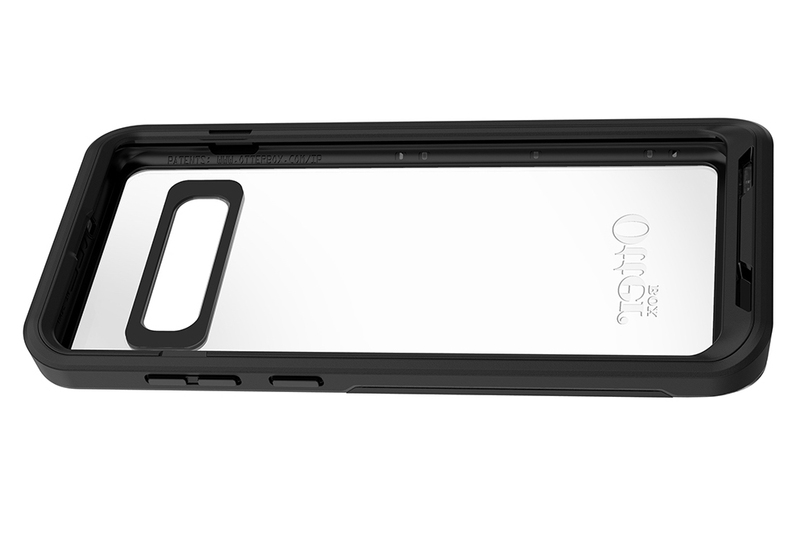 We’re also living for their raised, bevelled edge as this protects against damage on face-down falls. Guilty! 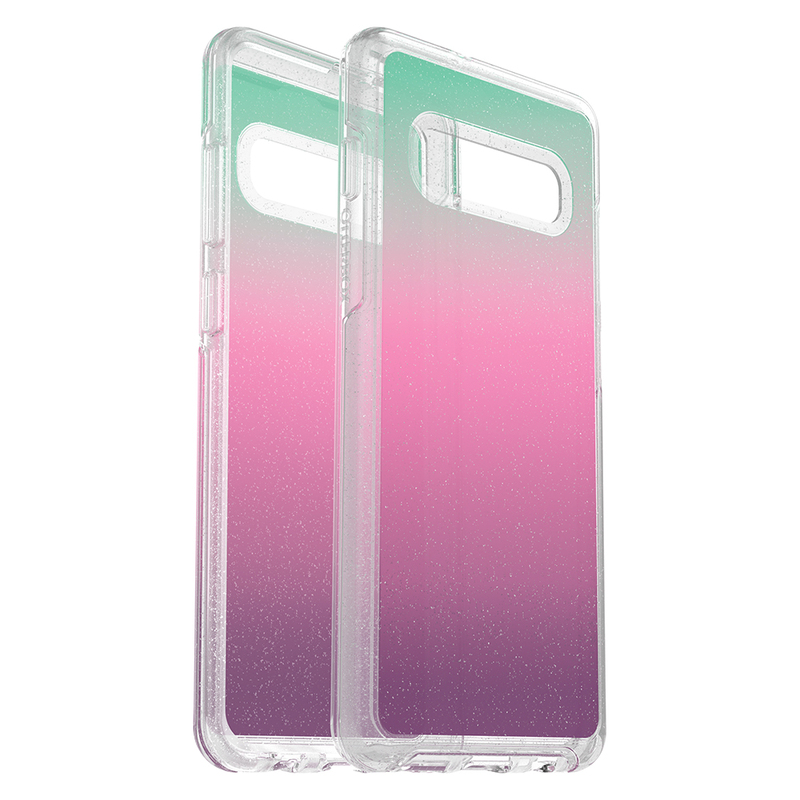 While we’re never one to shy away from flexing our new phone on socials, these clear to semi-transparent cases make showing off your device flawless. 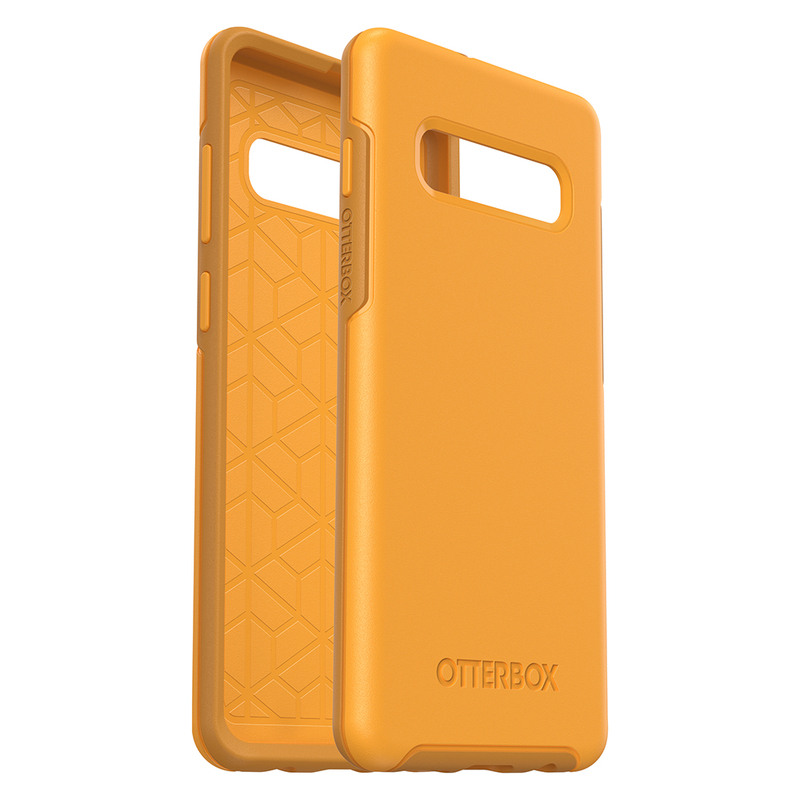 Sure, statement phone cases will always have their moment to shine, but if you seek a pared-back minimalistic design, these by OtterBox were made with you in mind. 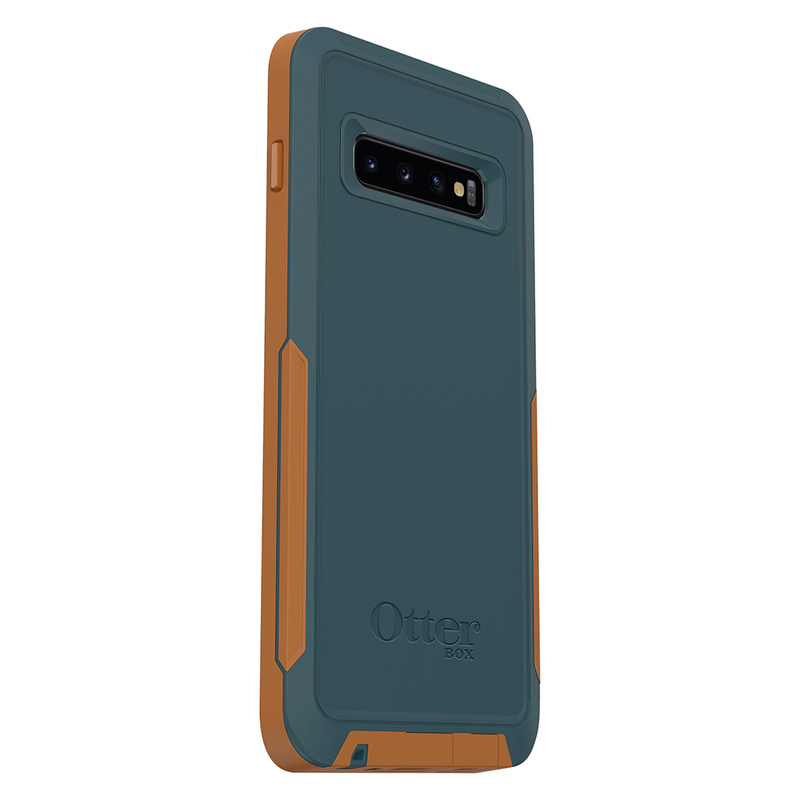 In addition to boasting edges designed for maximum grip and containing components to help weather the elements, these phone cases have you covered (literally). 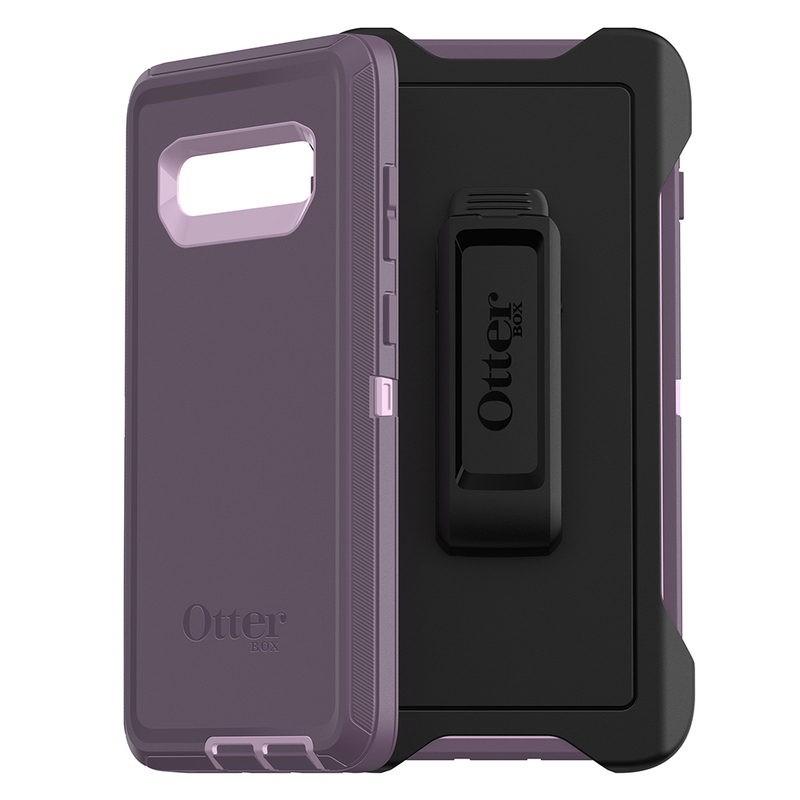 Did we mention their products have a Certified Drop + Protection warranty? 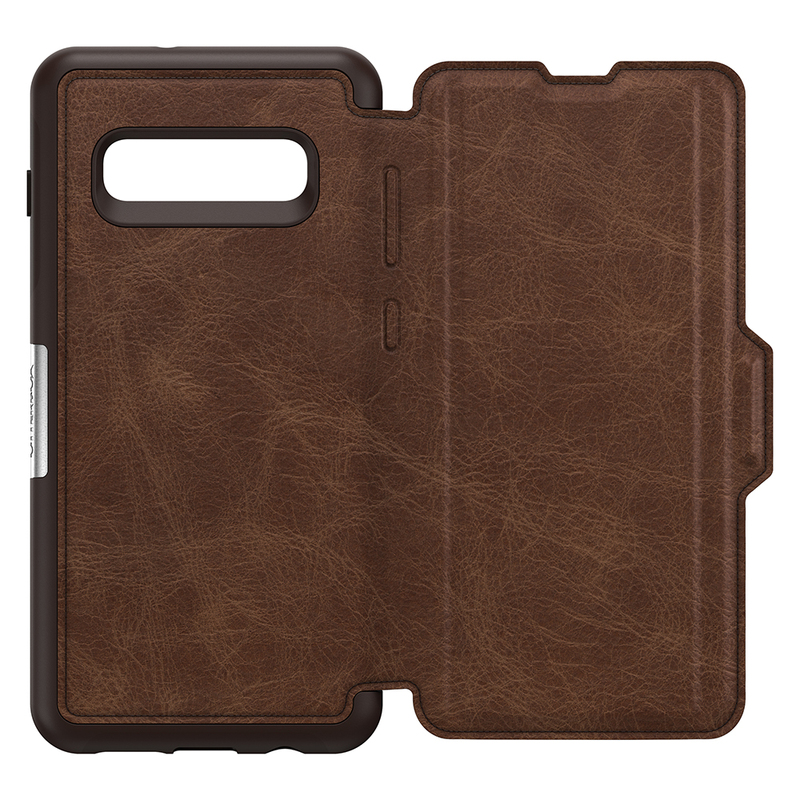 We also love a convenient slot for cash or a card, and this Strada Series Folio gives us two favourites in one. Magnetic latch? Secured.